ABC/Randy HolmesThe second round of performers have been announced for Stevie Wonder: Songs in the Key of Life — An All Star Grammy Salute, a special taping February 10, two days after the Grammy Awards. 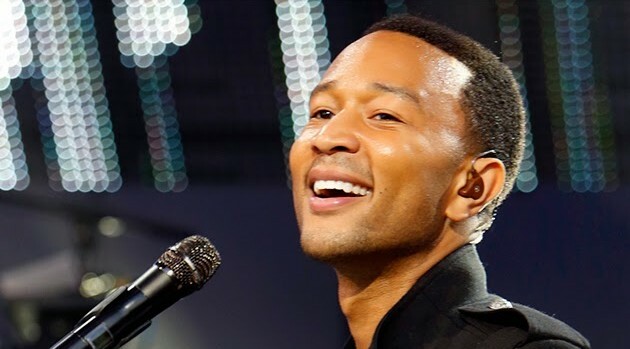 John Legend will take the stage to pay tribute to Stevie Wonder, who’s won 25 Grammys over the course of his career, and is the only artist ever to have won the Album of the Year Grammy three out of four straight years. Legend will be joined by Ariana Grande, Lady Gaga and The Band Perry, as well as previously-confirmed entertainers, including Usher, Janelle Monáe, pop singer Ed Sheeran, and Coldplay‘s Chris Martin.